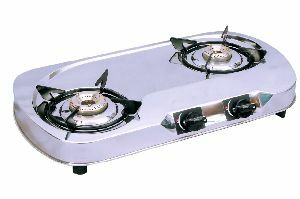 Details : Quba Gas stove. 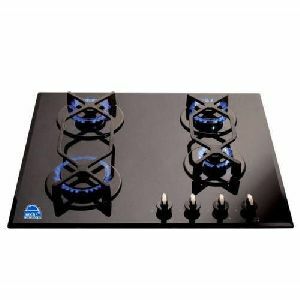 2Years full warranty on gas stove including glass. 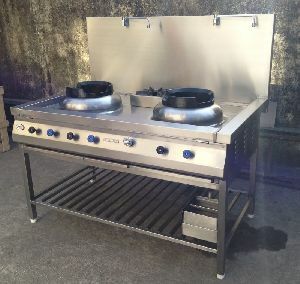 Available in stainless steel black powder coated body .Available in manualimported pulse auto ignition, Jumbo burner &ARCcurve glass, 3 burner glassis770x380. 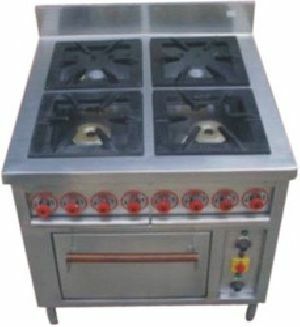 2 burner glass size is700x360.4burner glass size is 635x500675x500(ARCCurve. 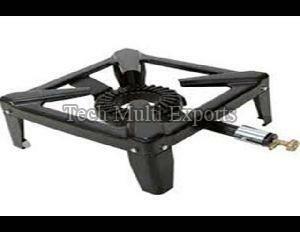 Heavy pan support. 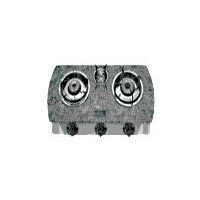 Strong frame of 07mm .most of the models are with 8mm glass. 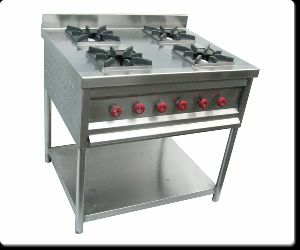 Heavy duty brass burners. 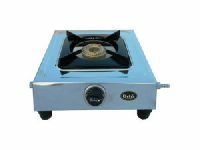 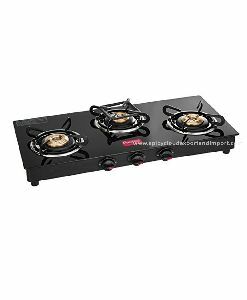 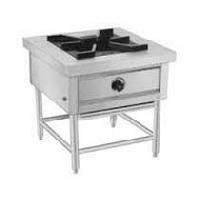 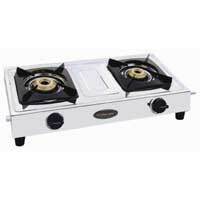 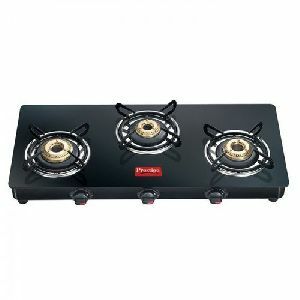 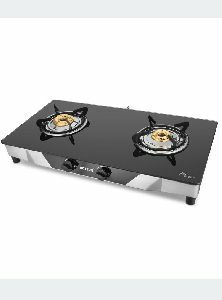 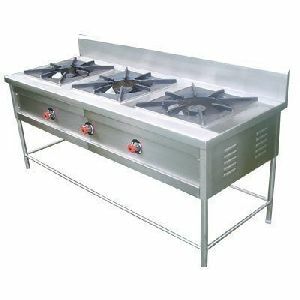 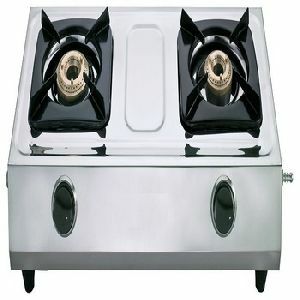 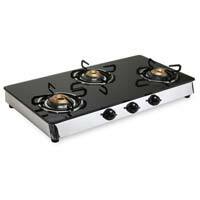 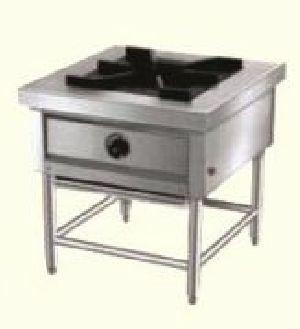 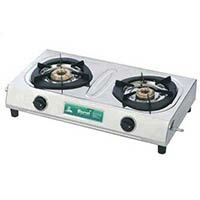 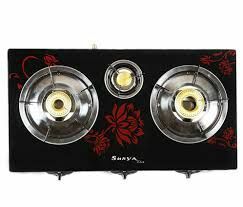 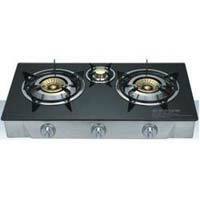 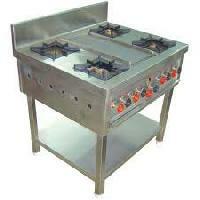 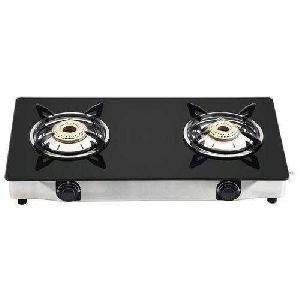 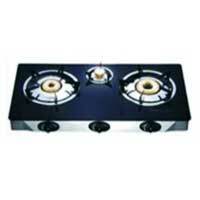 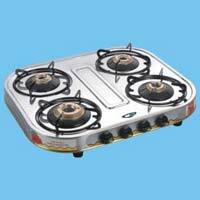 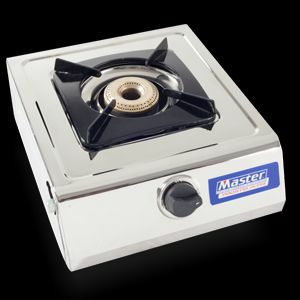 We are manufacturing of glass top gas stove 2 , 3 and 4 burner with reasonable price. 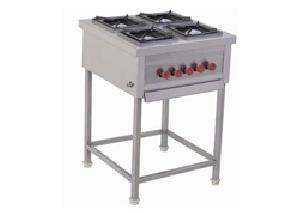 8 mm toughened glass heavy body and high perfomence raw meterials , also gives ur own brand with site warrenty* . 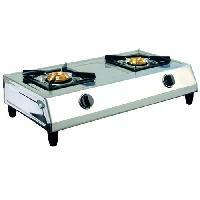 We are Offering Lpg Stove, Auto Ignition Glass Stove with Sqare Pan Support.